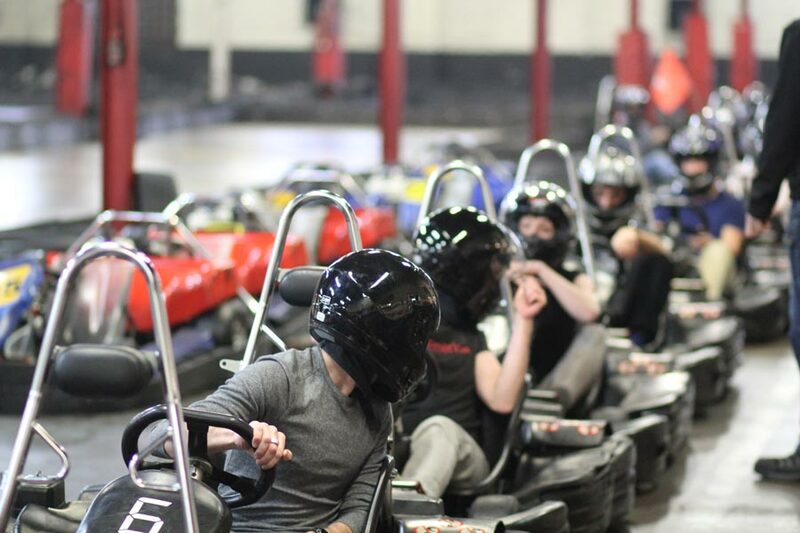 Kart-O-Mania assures you a winning event in a memorable venue that is sure everyone will enjoy. 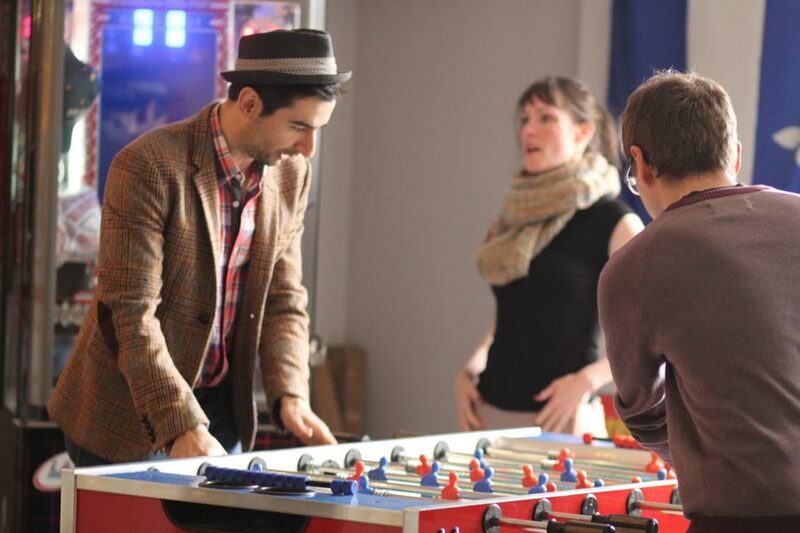 Looking for new ideas to host your next Bar / Bat Mitzvah or a 30th, 40th, 50th, 60th birthday? 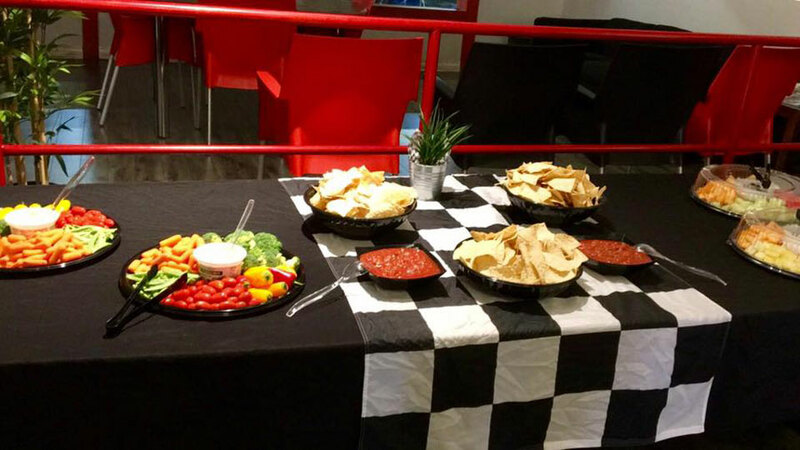 Kart-O-Mania can cater to all ages male and females for any type of celebration. Your celebration will be trendy, unique and most of all exciting. 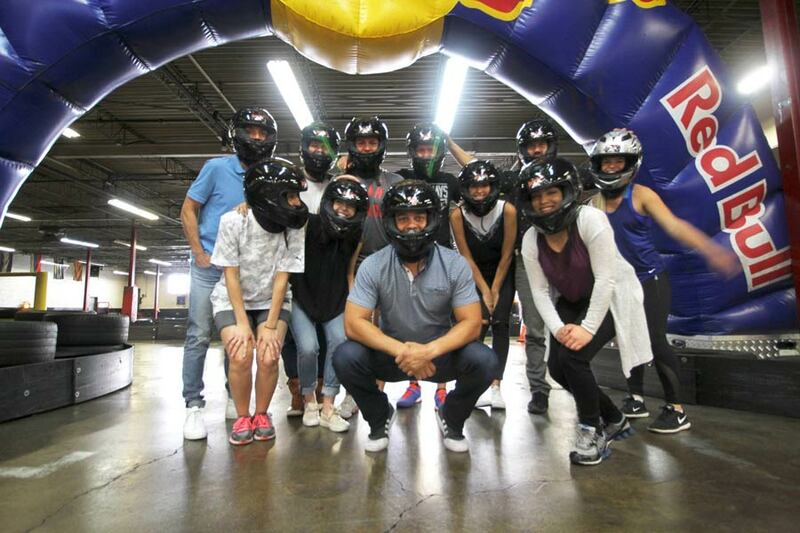 Kart-O-Mania is a great idea for an upcoming bachelor/ette parties, sweet 16, 18th birthday, a graduation, hockey, soccer and baseball team parties. 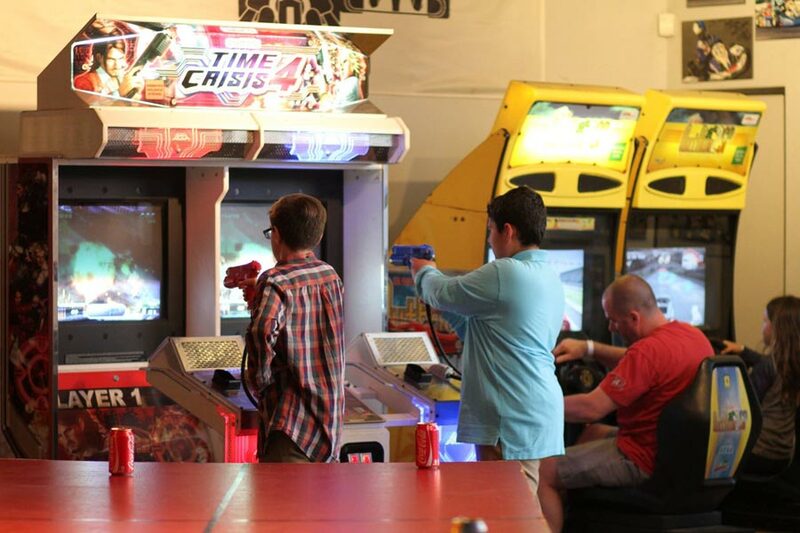 Bring out the child in you and experience a thrilling activity while you host a remarkable event. We offer a closed door event for your private venue. The entire facility may be reserved exclusively for your requirements. The reception, snack bar area and private lounge may be decorated according to your occasion’s theme. A meeting with a designer can be arranged for your specific needs. Supplementary equipment may be rented such as music boards, lights, speakers and furniture according to your requests. 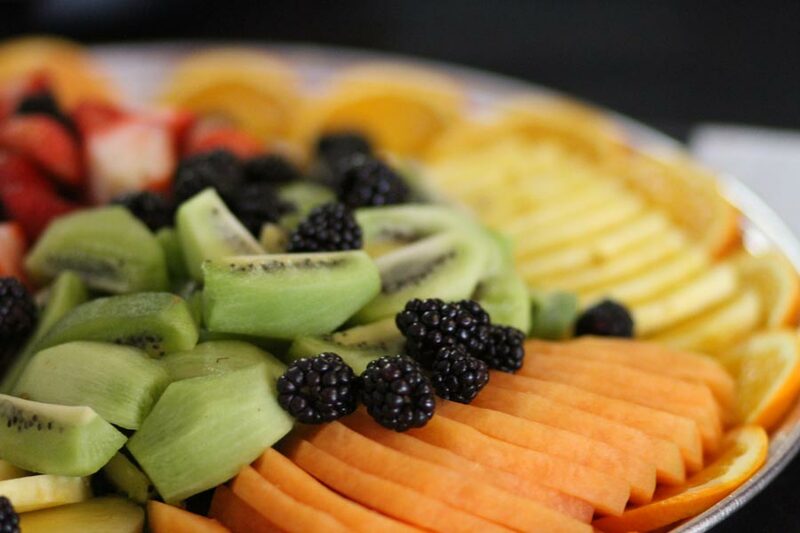 We offer additional services that include catering (cold and hot buffet) with or without service, DJ, MC, animation, valet service, and limo service. In the event that you require a different service please do not hesitate to inquire for we are here to accommodate you. 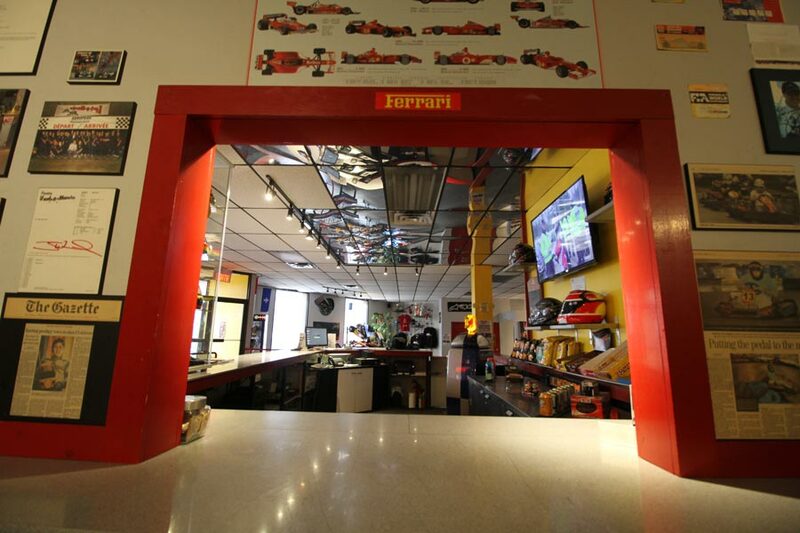 At Kart-O-Mania we take pride in making your party the most unforgettable event. Everyone will want to be a guest at your party.